This growing list of training and learning tools is intended to aid in the instruction and learning of MI. Resources created by Jesse Berg are covered by Creative Commons Copyright and can be used free of charge for your learning and training purposes. Using Jesse Berg's materials for commercial use without permission is expressly prohibited. Please always cite Jesse when using documents he has created. An overview of the 4 processes of MI, the MI Spirit and OARS-G Skills. A List of the Traps to Engagement in MI on the motivationalinterview.net site. This is a helpful tool to explore one's own conversational/clinical approach using the following-guiding-directing continuum. This tool is intended to help new learners code their own MI conversation and reflect on strengths and areas of growth. An step-by-step activity that incorporates change goal, change talk and reflections. An overview of the double sided reflection. An overview of the EPE method of providing information. A guide to help with the process of agenda mapping in a motivational interviewing style. One page document on the MINT site that lists 10 strategies for evoking change talk. A worksheet designed to help the learner craft skillful MI skills for real-life scenarios. An overview of 10 tips for having successful MI conversations over the phone. This template is useful structure for documenting a shadowing of a staff member and providing structured feedback. A tool for observing and tracking change talk and sustain talk. A document exploring the use of brief mindfulness activities in MI trainings. 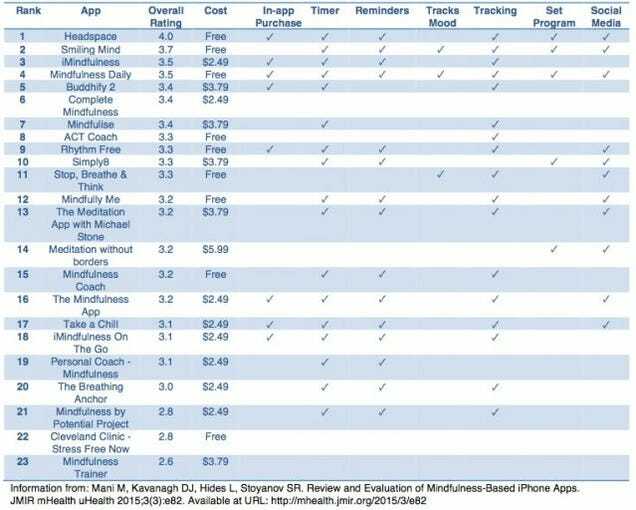 A comparative table of the various apps available for smart phones. A document outlining the 3 major subtypes of meditation. A step by step meditation guide based on Master Hsing Yun's book "Only a Great Rain." An agenda setting tool for supervision that draws on the 7 Habits of Highly Effective People. An overview of these three concepts. A generic supplement to help host agencies in applying for social work continuing education credit. St. Louis Motivational Interviewing Trainings and Consulting. Jesse Jonesberg (Berg) is a member of the MINT network and receives guidance and support from several MINT coaches. Click here to see information on becoming a member of MINT.